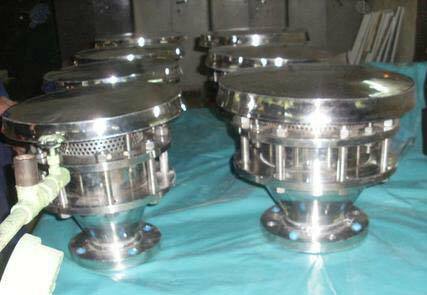 We are regarded as one of the leading exporters of Flashback Flame Arrestor from Chennai in India. This type of arrestor in commonly used in welding guns, flame torches and other such applications that require to gas to burn in a specific direction. Made from superior quality material we ensure high-quality standards and also offer customization of these products to suit your requirements.